Traditional style notelets,ie a piece of A4 paper folded twice, printed on quality laid paper . 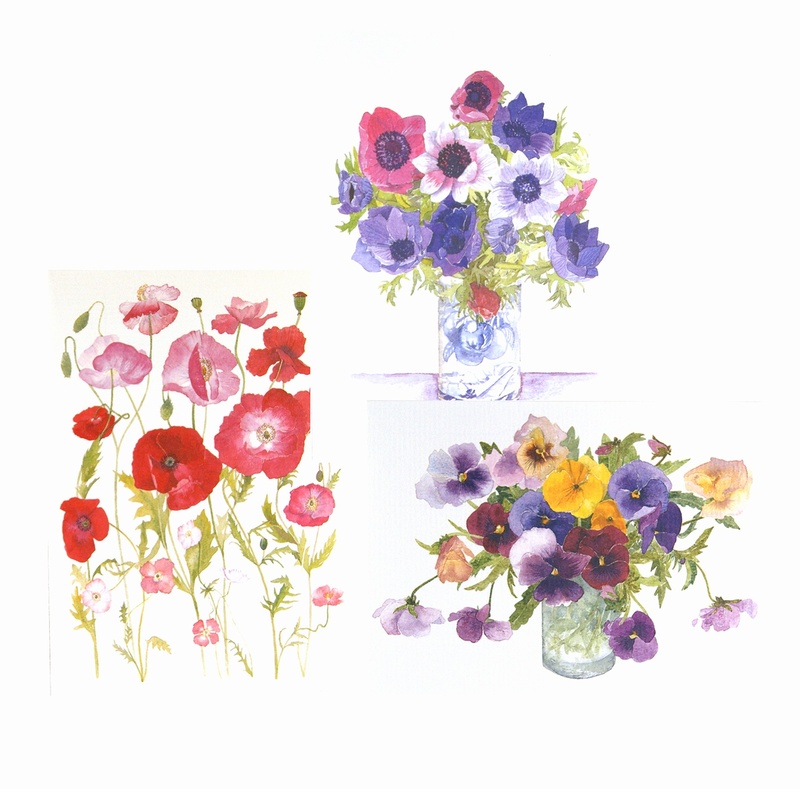 4 different floral images in a packet. These notelets can be used folded for short notes or unfolded to write longer letters.